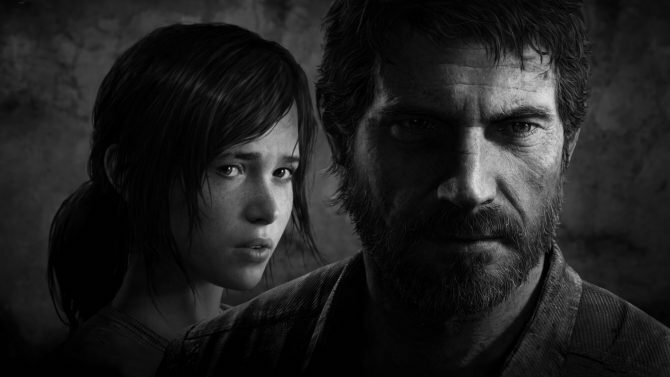 For some reason or another, Hollywood is getting back into video game adaptations. Reports just released today about the long-delayed Uncharted movie getting a new director, and joining that appears to be a film based on… Just Dance? Deadline provides the scoop, describing the bidding process as a highly competitive one. 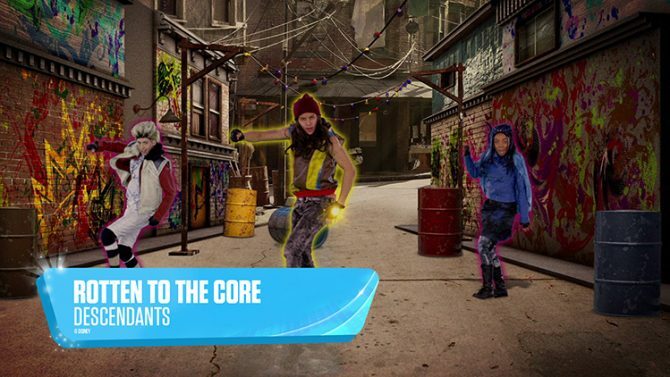 In the end, Sony’s Screen Gems studio prevailed, and will somehow take on the task of turning the totally-plotless dancing video game into a big-screen movie. Ubisoft Film and Television (which I guess exists) and Olive Bridge Entertainment are producing the film, with Jason Altman and Margaret Boykin from the former company and Jodi Hildebrand and Will Gluck from the latter. Gluck has previously directed Easy A, Friends With Benefits, Annie, and Peter Rabbit, but will reportedly not direct this film. 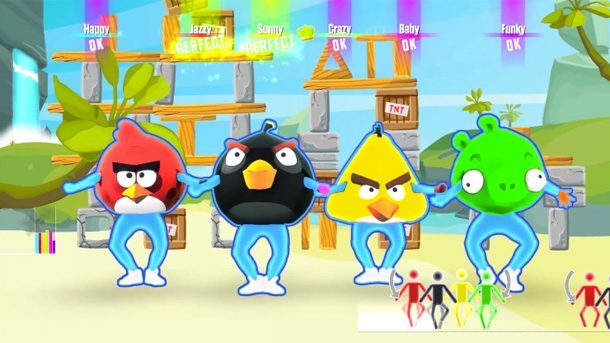 Sony CEO and infamous Ridge Racer enthusiast Kaz Hirai spoke in CES of an initiative to “make properties that can be exploited on multiple platforms.” While Just Dance is of course not a PlayStation exclusive, making their own film based on the property seems to fit the bill. All that’s left is to somehow conjure up a plot that makes sense. In case you haven’t heard, the even older Dance Dance Revolution series is also turning into a movie. The setting for that will be some sort of dystopian world where only the “universal language of dance” can save and unite everyone. I am not making that up. 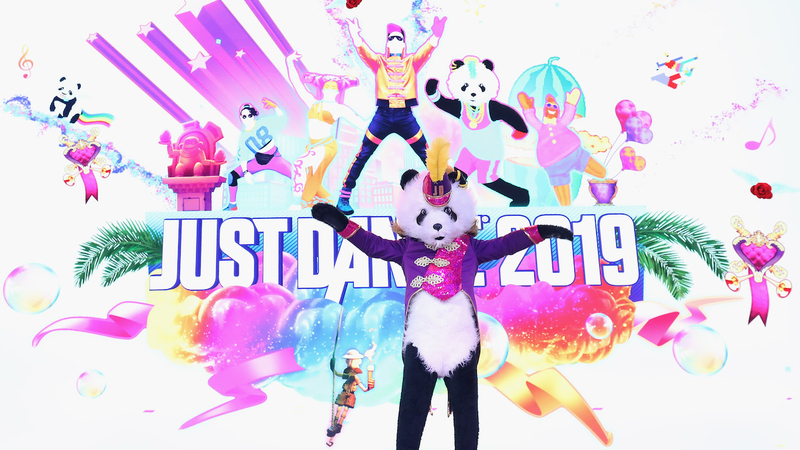 Comparatively, this Just Dance film could already have the visual style on lockdown—the games themselves are colorful and vibrant, but just look at those opening dance numbers that have graced every Ubisoft press showing at E3 in recent years. 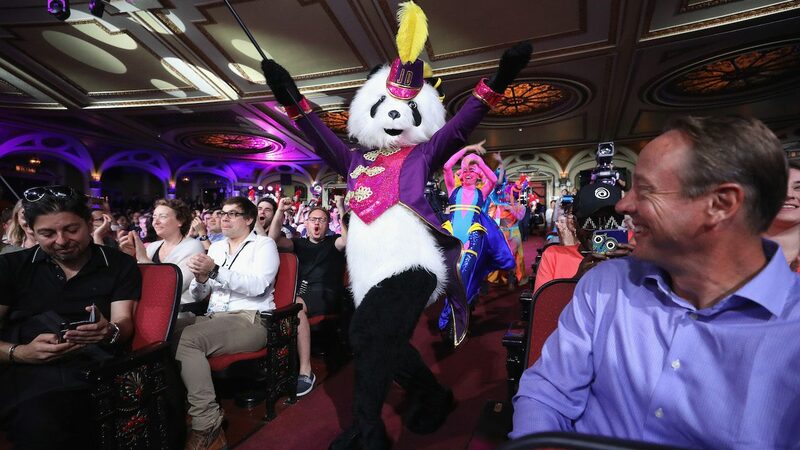 The panda is the key to all of this. You know what? Just make the movie the panda’s origin story. 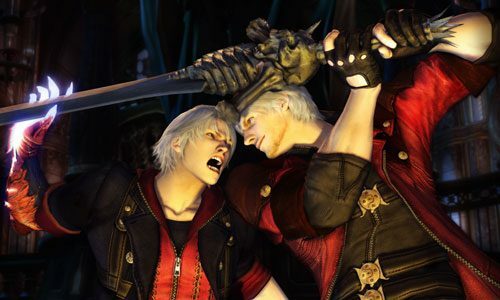 Whatever the case, the next few years will be full of strange, unexpected movie adaptations of video games that were never meant to have one in the first place. Monster Hunter, Sonic the Hedgehog, Detective Pikachu, Super Mario, Minecraft, and so on. Basically everything except for Halo.